What to do if you think you have a chondrodysplastic puppy? 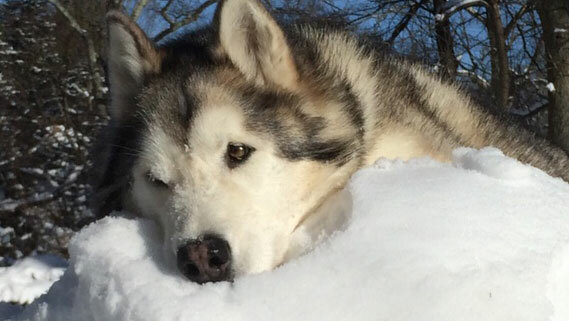 Would you be interested in adopting an older Malamute? Check out our partners, the Alaskan Malamute Assistance League, or AMAL. AMAL is a 501(c)(3) non-profit and charitable organization, an all-volunteer national rescue network which includes state and local breed rescue groups. Their main objectives are to rehabilitate and re-home rescued Alaskan Malamutes, assist Malamute owners, and provide education services to the public. The ultimate goal is to ensure that every Alaskan Malamute has the chance to live a life that they deserve. Click here to find your state Malamute rescue affiliate, or to contact AMAL central. The AMCA has as its main goal the betterment of the breed, and asserts that its membership has an obligation to the Alaskan Malamute breed, to preserve the magnificence of the breed without exploiting it.